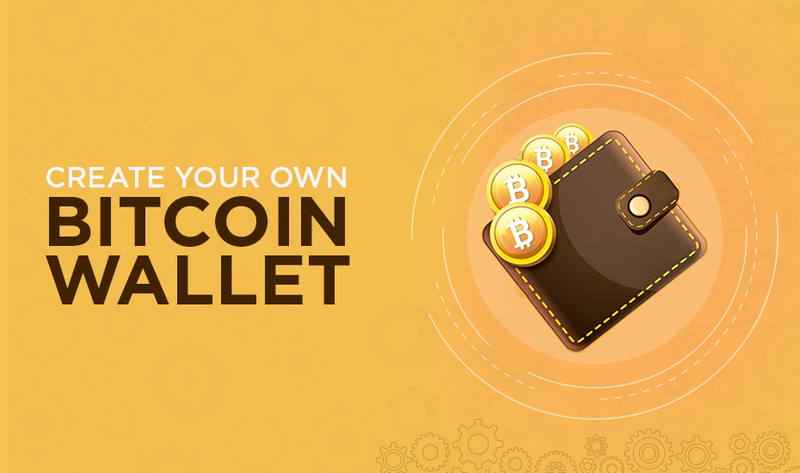 Creating Your Own Bitcoin Wallet – Why should you think about it? Bitcoin is the most sought after digital currency in today’s time. In fact, the impact it has had on the world is something that was previously unthoughtful. 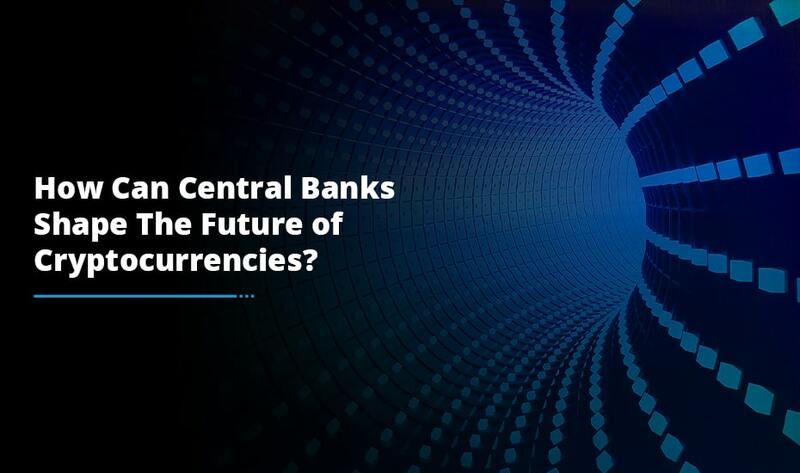 This immense boom has brought quite a number of eyes rolling, and people investing a lot of their financial resources for making a heyday in the cryptocurrency market. One of the best possible ways they have found is by going for their own cryptocurrency wallet development. And, in this post we are going to talk about everything you need know about how to create a bitcoin wallet. Yes, bitcoin is a virtual currency that is beyond the control of governments and other legal bodies. However, slowly and surely the governments are coming up with regulations to keep a check on bitcoin trading. As a result of this, various countries have come up with their guidelines that you need to follow in order to legally deal in bitcoins. These regulations are country specific; hence you need to check with your local guidelines in order to successfully go for your own cryptocurrency wallet development. Once you have sorted out the legal formalities of bitcoin wallet development, the only thing that stands between you and your own virtual currency wallet is the right technical partner. You need to find a reliable service provider who holds experience in the development process, and could guide you to create your own bitcoin wallet. After all, technical expertise is something that you cannot compromise on. 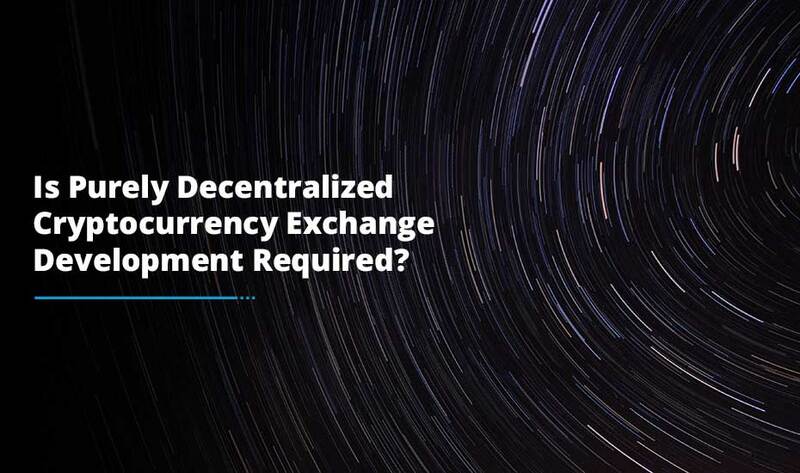 Hence you need to find a reliable technology provider who can partner with you for crypto exchange development . One of the most important aspects of building a bitcoin wallet is to make sure it is completely secure. There are two major reasons behind it. First of all, it is going to involve monetary transactions so you cannot take the security lightly. Secondly, the rise in popularity of bitcoin wallets has made the first target of notorious elements on the web. So, in order to ward off the risk of such attacks and notorious elements, you need to test the wallet meticulously and thoroughly, before putting it up there for the people to use. A bitcoin wallet is basically the best way to send and receive bitcoins. By setting up one of your own, you can eventually be rest assured of dealing in bitcoin transactions without having to face any hassle. Now that you have moved through all the obstacles involved in setting up your own bitcoin wallet, you can continue to reap the rewards without having to worry about anything. So, are you ready to enter the bitcoin game? Looking to make some bitcoin transactions? If you are keen on making some bitcoin transactions, make sure that you look for a reliable cryptocurrency exchange. 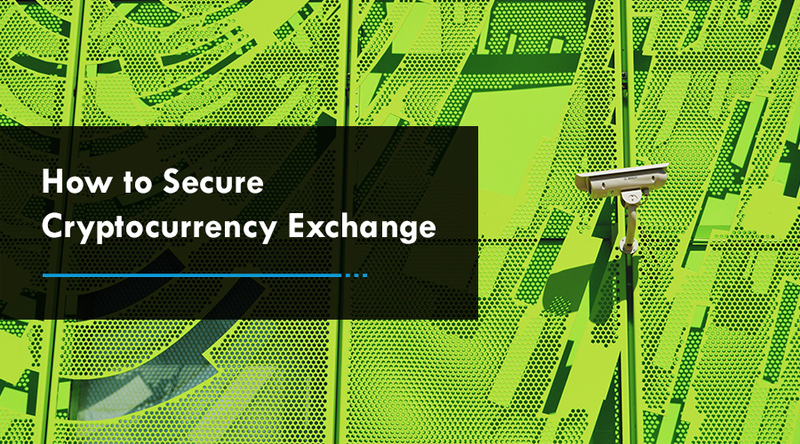 By choosing a secure exchange platform to indulge in bitcoin transactions, you can easily buy and sell bitcoins without facing any trouble. It’s so easy that even a not so tech-savvy person can do it! What else can you ask for?